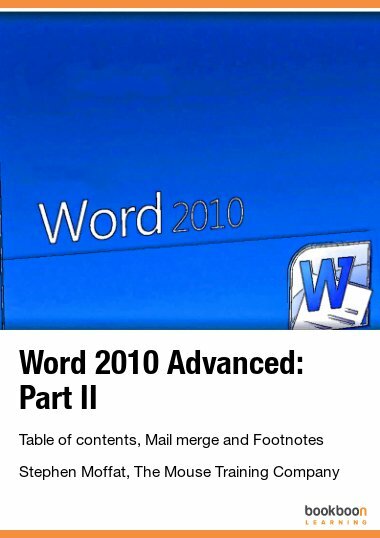 Word 2010 is a powerful Word-processing application that allows users to create text documents containing; tables, graphics objects from other applications such as spreadsheets and PowerPoint slides. 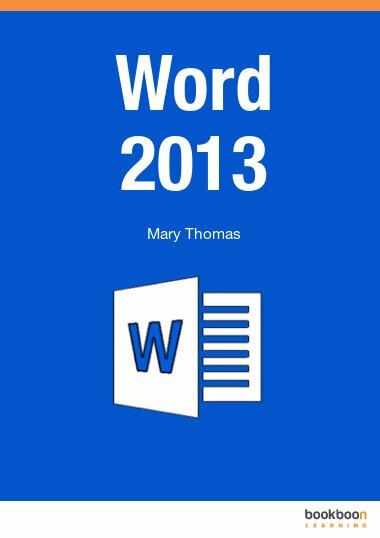 Word 2010 is a powerful Word-processing application that allows users to create text documents containing; tables, graphics objects from other applications such as spreadsheets and PowerPoint slides. 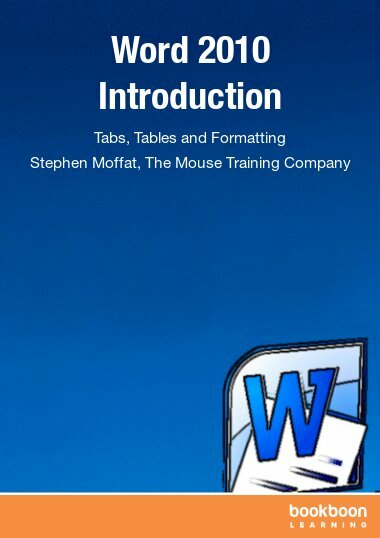 In this Word 2010 introduction ebook you will learn about tabs, tables and formatting. Furthermore chapters are dedicated to for example editing and printing. In Word 2010 tabs is an important feature which allows you to create simple tables of data that line up along a particular vertical position. 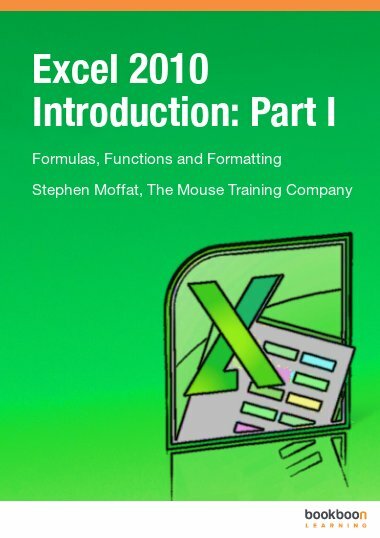 In this eBook you will learn how to use tabs to create a list and set leader tabs within a document. As well you find explanations for how you can insert a table, enter and format text on tables, and how to navigate text. 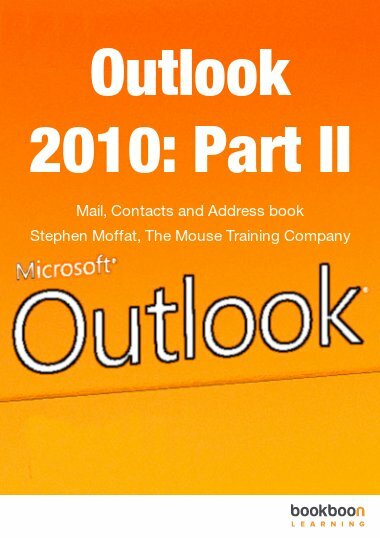 An important part of this eBook is dedicated to formatting in Word 2010. For example how can you change the font style and size of characters, indent paragraphs and apply borders? Read this eBook and improve your Word skills.